The Presbyterian Church in Canada Archives – Why the name Buxton? 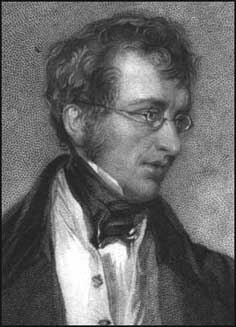 Sir Thomas Fowell Buxton was a member of the British Parliament who campaigned tirelessly for a variety of social reforms, including the abolishment of slavery and capital punishment. It was largely through his efforts that the British Parliament passed the Slavery Abolition Act of 1833, which gave all slaves within the British Empire their freedom. It was in honour of this great social reformer that William King named his mission, and in turn the village that devloped within the Elgin Settlement.